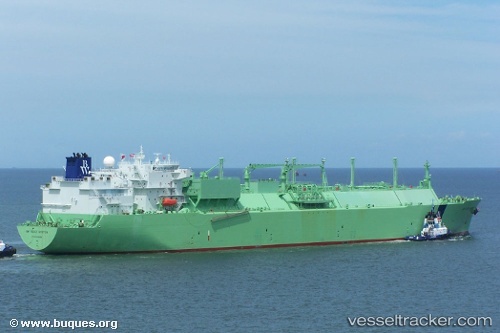 On January 24, the 227 meter long LNG tanker GDF Suez Boston became disabled off Pointe de la Caravelle, Martinique. The tanker was loaded with natural gas when it suffered a mechanical breakdown. The vessel requested assistance with two tugs dispatched to the scene. The tugs were able to keep the GDF Suez Boston from going adrift. No reports of injuries to the 20 crew or pollution released. On January 25, the 169 meter long bulk carrier Zeus I became disabled in bad weather in the Mediterranean Sea off Bordj El Bahri, Algeria. The Zeus I had been asked to leave Algier as bad weather approached. 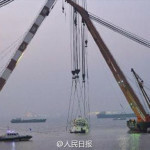 However, the bulker suffered engine failure only 16 kilometers offshore and went adrift as waves reached 8 meters high. The crew quickly requested assistance with two helicopters, naval vessel and a tug responding. The naval vessel was able to connect a line and take the Zeus I under tow. The trio proceeded back to Algier. No reports of injuries to the 21 crew, damage or pollution released. Reports stated the Zeus I had some 23800 tons of wheat on board at the time. 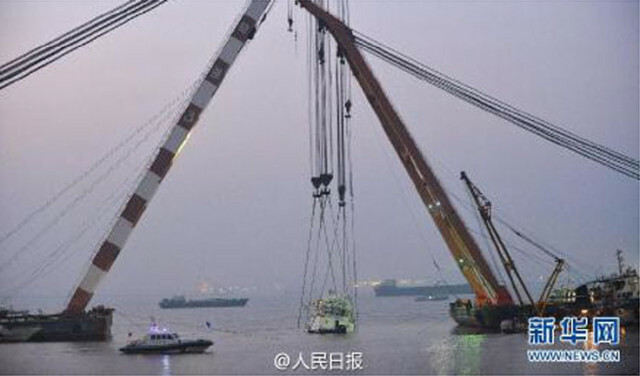 On January 16, the 98 foot long, 368 gt tugboat JMS Delta capsized and sank on the Yangtze River off Taizhou City, Jiangsu, China. The tugboat was undergoing sea trials and had just completed a test of the main engine when it suddenly lost stability. 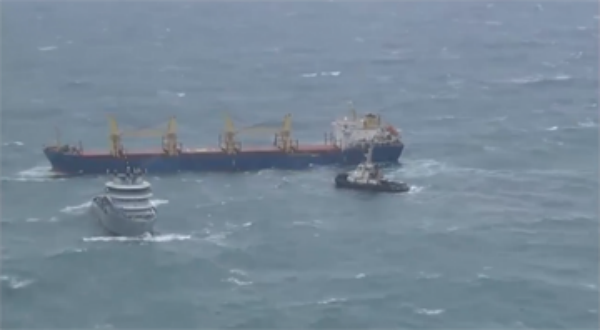 Water quickly flooded the vessel as it capsized. A search and rescue mission search the scene, but was impeded by the swift currents and low temperatures. 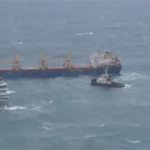 Only 3 of the 25 persons on board were rescued. 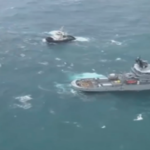 One survived by holding onto a hydraulic pump when the tug capsized. 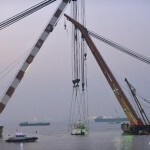 Authorities were able to raise the tugboat two days later. 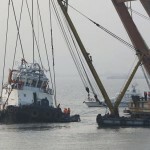 Authorities stated the vessel had be undergoing trials without notifying and reporting the condition of the tugboat. 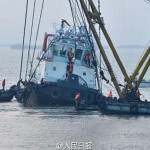 Reports have listed the vessel as both the JMS Delta and as the Wanshenzhou 67.